I feel invigorated. If you noticed I’ve taken a little blogging break over the holidays. 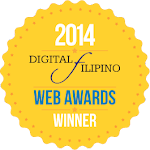 You know, the ASEAN Summit where traffic in Manila was worse than ever before? Ykaie and peanutbutter♥ was at home so the family is complete. Twinkle and I couldn’t ask for anything more. We didn’t go out of town because Ykaie had a lot of homework to keep her busy during the week (and we were scared to get stuck in traffic). So in between homework we watched movies, went out to eat at nearby restos, and we played. 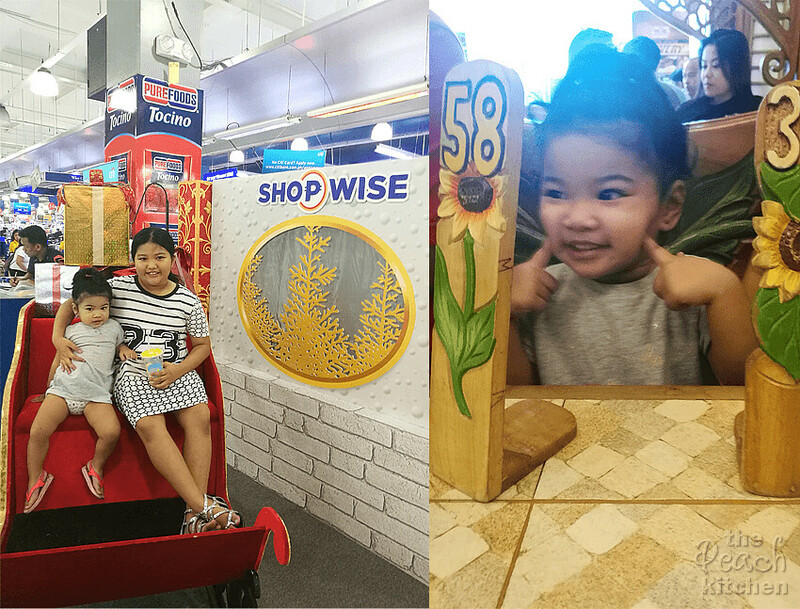 Our Sunday lakwatsa was grocery shopping at Shopwise and lunch at Buddy’s in Cubao with sis and cousin Rome. 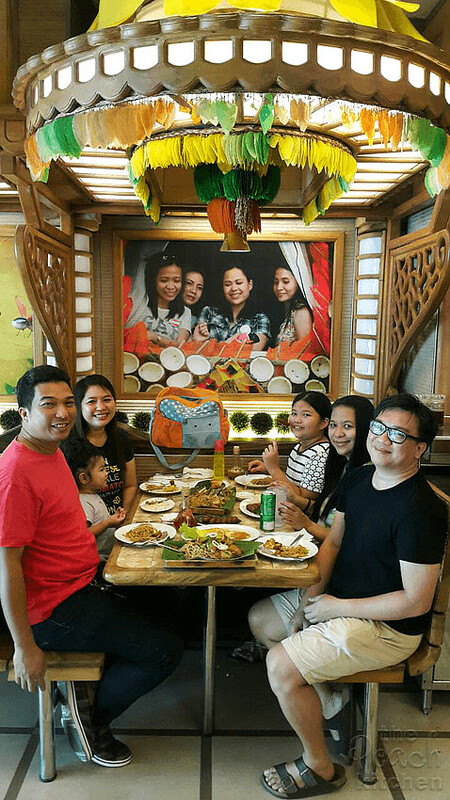 We love Buddy’s because it’s our ticket to Pancit Habhab and Longanisang Lucban when we’re having cravings. Plus the price of food are pretty affordable. Oh and we couldn’t resist the festive restaurant ambience! It reminds us of the Pahiyas Festival and my wanting to take Twinkle there next year. So you see, it was a week of family bonding. Blogging and all other things had to take a back seat. Don’t get me wrong we didn’t eat out all the time. I also cooked but taking photos also took a break. 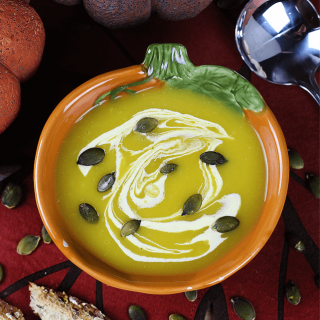 I made a pot of this creamy and velvety Roasted Butternut Squash and Garlic Soup which the family ate heartily in a matter of minutes — never mind that it was hot. It’s too good not to make again and too good not to share it with you. So here it is. 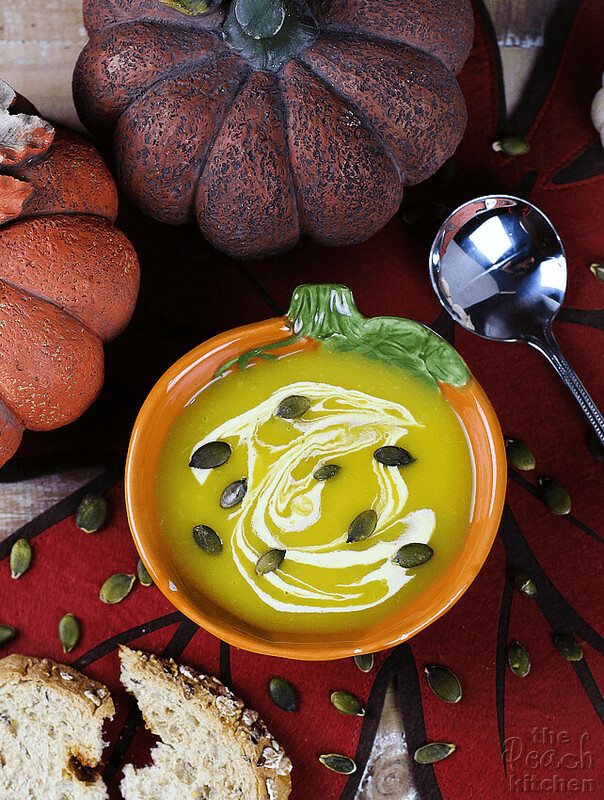 A bowl of piping hot creamy, garlicky, AND YUMMY Roasted Butternut Squash and Garlic Soup. Cut the butternut squash in half and scoop out the seeds. Also cut your garlic in half and put both in a baking tray. Drizzle with a little bit of olive oil. 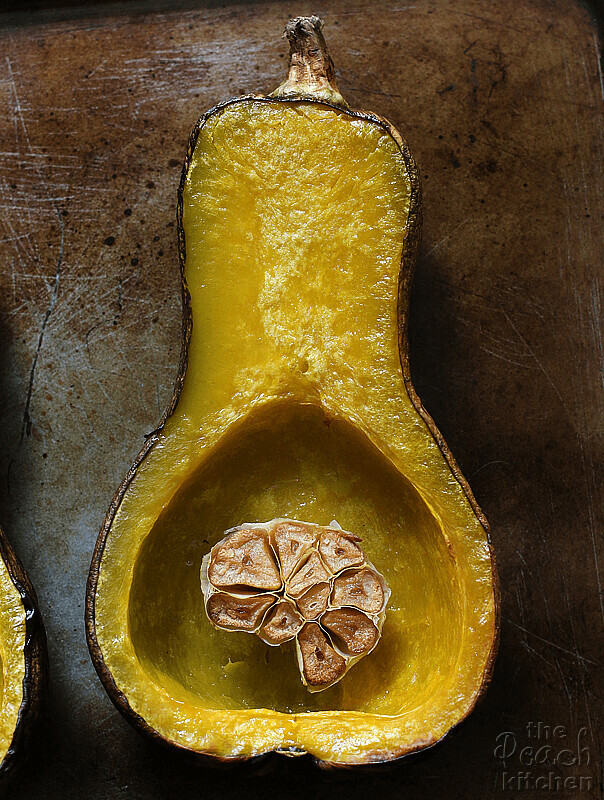 Rub the olive oil inside the butternut squash. Roast in the oven for 45 - 50 minutes until butternut is cooked through. Garlic will be brown halfway through the roasting process. Take it out if it's already brown. Peel the garlic and put into a bowl. Set aside. Remove the squash from the oven when it is soft and let it cool. Once cooled, scoop the squash out from it's skin and put into the same bowl with the garlic. Heat the remaining olive oil in a pot, sauté the chopped onion until translucent. Add the squash and garlic. Pour in the chicken stock. Bring into a boil. Puree with an immersion blender or if you don't have an immersion blender, let it cool down slightly and use a regular blender. Transfer back into the pot and bring to a boil. Simmer for 5-10 minutes until thickened. If the soup is too thick, add more chicken stock as needed until desired consistency is reached. Turn off heat and add milk into the soup, if using milk. 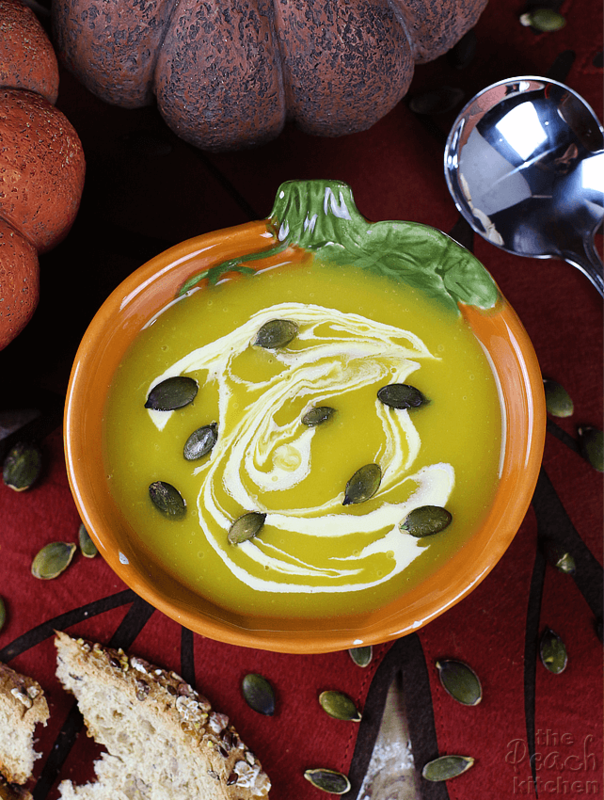 If using cream, transfer soup into serving bowls and drizzle with cream and sprinkle with pumpkin seeds on top before serving. 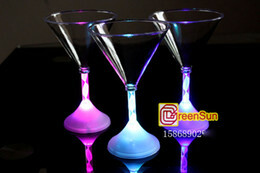 Enjoy with a toast for dipping. Mmm, love the combo of squash and garlic. And it’s soup weather here, so this is SO appropriate. Thanks!